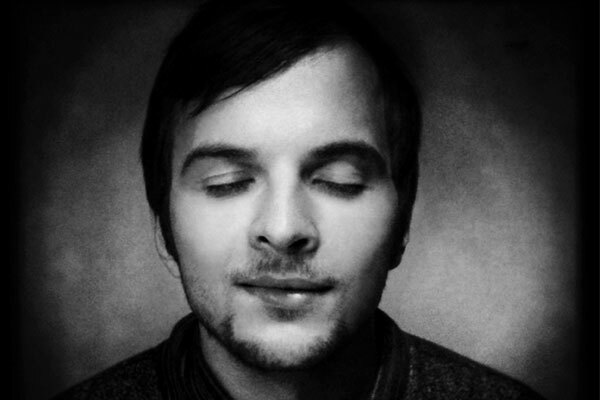 Pianist Nils Frahm was trained by Russian master Nahum Brodski, who, in turn, was trained by Tchaikovsky's last student. Wim Mertens, Peter Broderick, Erik Satie and Philip Glass are points of reference. Whirling on the border between neo-classical and electronics, touching the deepest strings in an impressive way. Ansatz der Maschine is the indietronics band of Mathijs Bertel. They present their new album Heat. This is a seated concert. Part of the Kulturama music program.